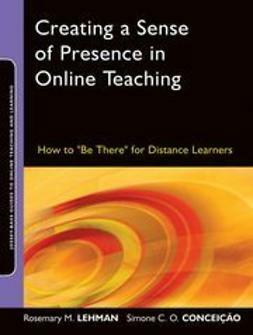 There is a need in the higher education arena for a book that responds to the need for using technology in a classroom of tech-savvy students. 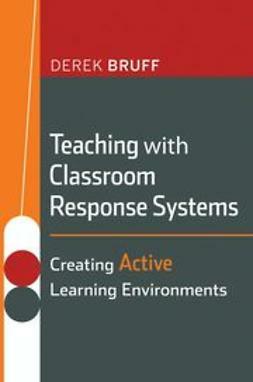 This book is filled with illustrative examples of questions and teaching activities that use classroom response systems from a variety of disciplines (with a discipline index). 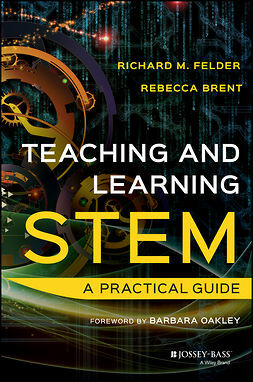 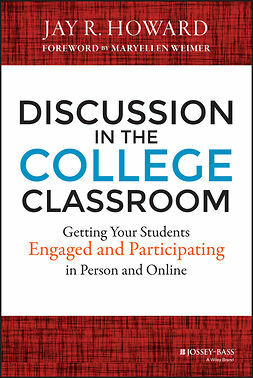 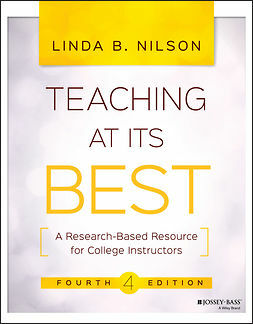 The book also incorporates results from research on the effectiveness of the technology for teaching. 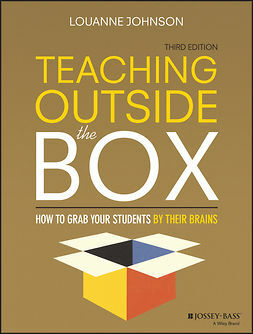 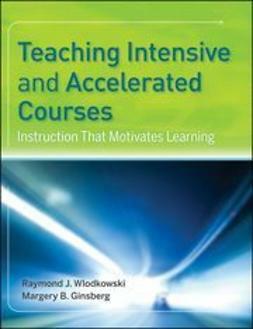 Written for instructional designers and re-designers as well as faculty across disciplines.